Joel Plaskett | 3 East Coast Music Award Nominations! 3 East Coast Music Award Nominations! 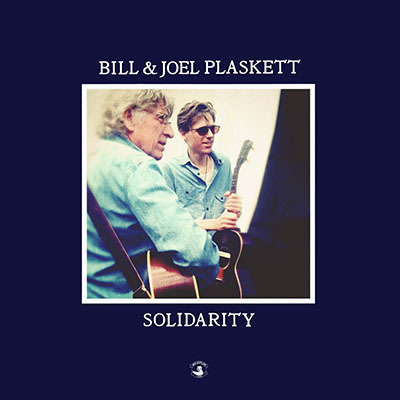 Bill & Joel Plaskett’s Solidarity has been nominated for Folk Recording of the Year, and Joel is up for Songwriter of the Year and Fans’ Choice Entertainer of the Year. Congrats to all of the nominees!